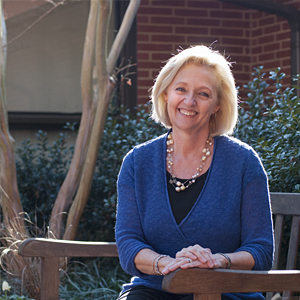 Meg was born in Elizabethtown, NC to long-time Epworth members, Pat and John (Alden) Hemingway. She attended Epworth Kindergarten in 1964 and was taught by Hilda Moone. She grew up overseas in Mexico City, Mexico; Sao Paulo, Brazil; and Brussels, Belgium as her dad worked in the International Division of Liggett and Myers Tobacco Company. She graduated from Duke University in 1981 with a BA in Psychology. 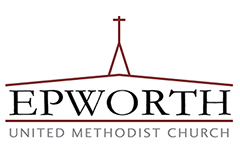 She has two children, Lewis IV and Emily who are both life-long members of Epworth. Meg loves to read, pull for her Blue Devils and stays busy caring for her dogs, Elmo and Edsel.